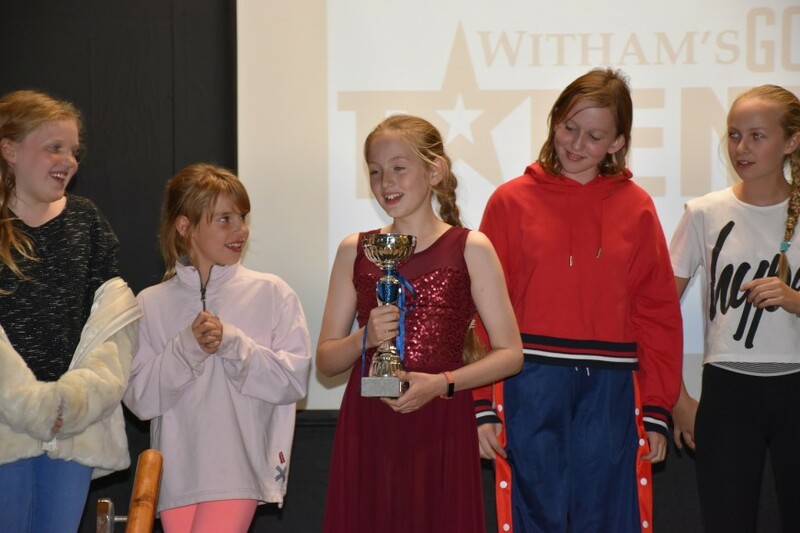 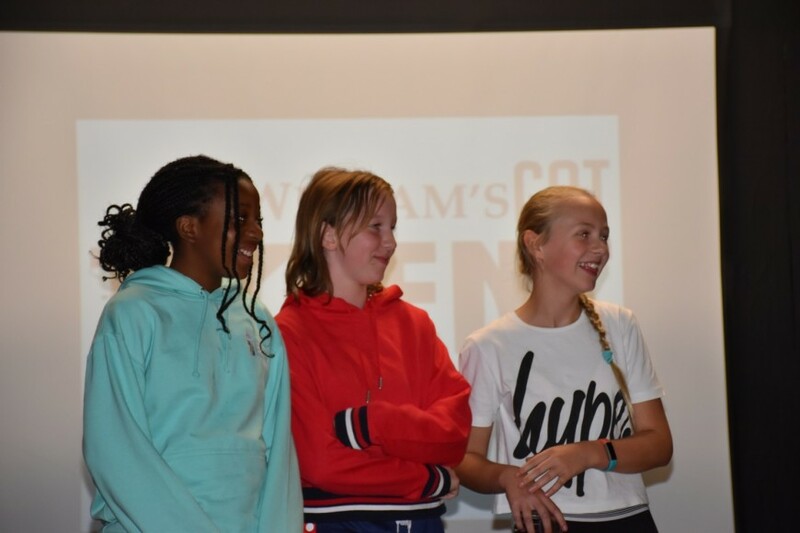 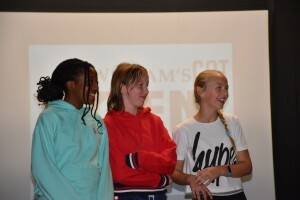 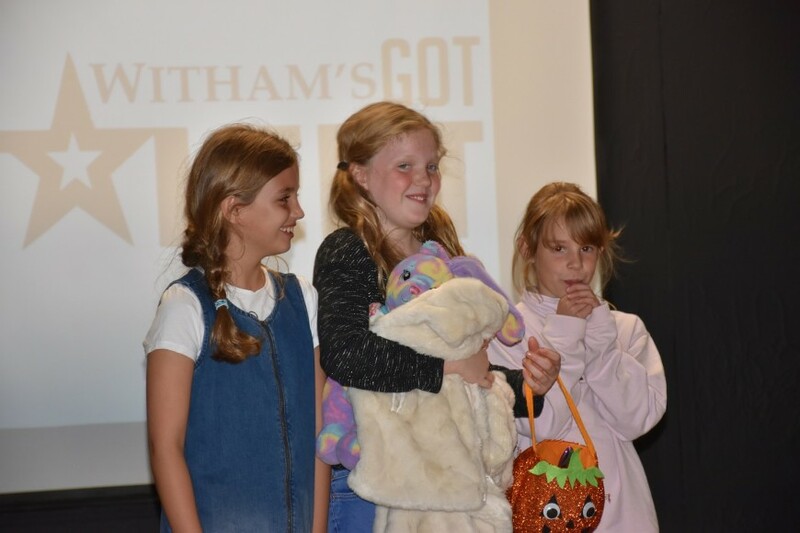 On Wednesday evening our boarding community enjoyed a tremendously entertaining Witham’s Got Talent event in the Stimson Hall. 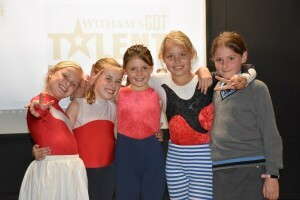 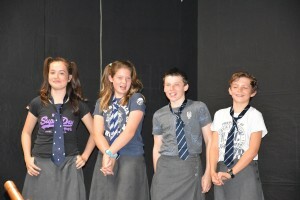 The audience were dazzled by a variety of performances including dancing, singing, acting and gymnastics. All were trying to impress the panel of staff judges, who – after much deliberation – awarded this year’s trophy to Rosie for her wonderful ballet routine. 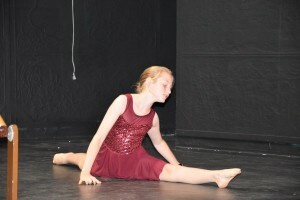 Very well done to all who took part and many congratulations to Rosie!